Mein Portrait der Elbphilharmonie ist im Magazin SCHWARZWEISS 121 – Das Magazin für Fotografie, abgedruckt. 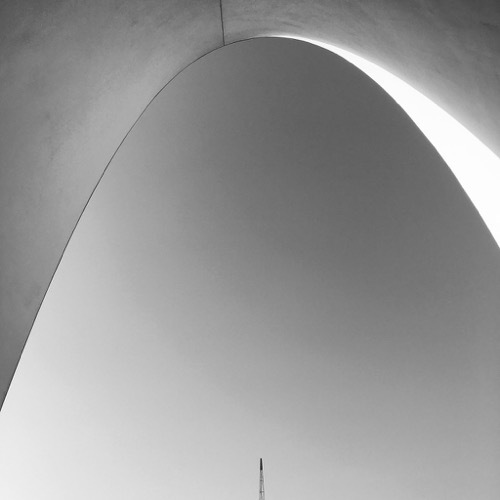 Das Foto ist teil meines Langzeitprojektes ‘architecture – eye on detail’ das ich auf instagram fortlaufend erweitere und veröffentliche. Posted by Uli Schuster at 6:48 pm on December 20th, 2017. Categories: Allgemein, Fotos. Tags: architecture, Elbphilharmonie, eye on detail, Fotos. 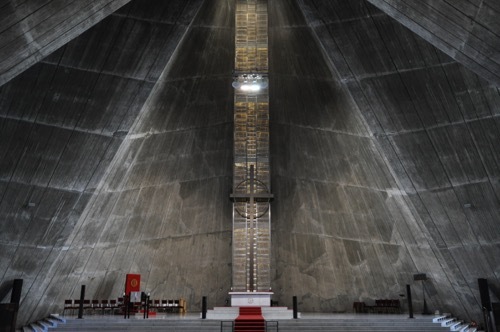 The amazing St. Mary’s Cathedral in Tokyo, completed 1964, is the second portrait of japanese architecture. The architect Kenzo Tange designed a shape of eight hyperbolic parabolas to create a wonderful space of concrete and light in the style of brutalism. The St. Mary’s Cathedral in Tokyo and San Francisco are quite familiar in the language of architecture. Have a look to the photos of the buildings by Kenzo Tange and Pier Luigi Nervi. 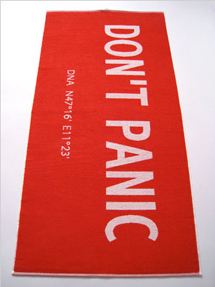 Posted by Uli Schuster at 12:54 am on December 3rd, 2015. Categories: Allgemein, Fotos. Tags: architecture, Brutalism, Japan, Kenzo Tange, Tokyo. A portrait of some unique buildings of Japan. 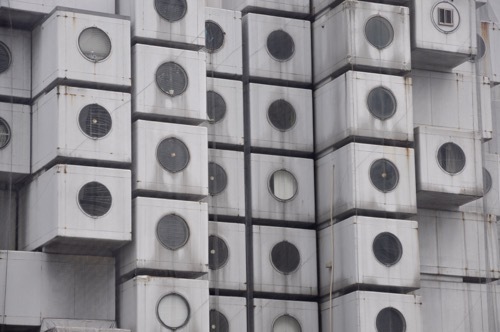 The first one is the Nakagin Capsule Tower in Tokyo. Designed by the architect Kisho Kurokawa, built beginning 70s in the district Ginza. It is a symbol of the japanese postwar movement Metabolism. Each capsule is a complete apartment in the seize of about 10 square meter. A set of photos you will in the gallery for the Nakagin Capsule Tower. Posted by Uli Schuster at 12:25 am on December 3rd, 2015. 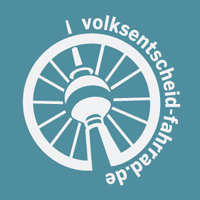 Categories: Allgemein, Fotos. Tags: architecture, Japan, Kurokawa, Metabolism, Tokyo.